Do you have an invasion of Water Soldier? Water soldier (Stratiotes aloide) is a native submerged aquatic plant which has rosettes of sword shaped leaves with sharp serrated edges. A characteristic of this plant is that from June to August when it flowers, it rises to the surface of the water. It provides a great resting place for dragonfly and damselfly, and shelter for their larvae. At this time of year it’s quite easy to see with its distinctive appearance and small, white, 3 petal flowers. However, though this native species is said to be rare, there are sites in the UK where the vigorous growth of Water Soldier has led to colonisation of the waterway, crowding other native species of aquatic plant and limiting biodiversity. In cases where the lakes are used for leisure, the water body becomes unusable – or at best a hazard to users – as the sharp serrated leaf edges can cut swimmers or those handling the plants. Do you want to avoid the following problems with Water Soldier ? • Potential alteration in the surrounding water chemistry, which may harm aquatic organisms. • The hindering of recreational activities, such as boating, angling and swimming. If so, Aquatic Solutions UK can help. 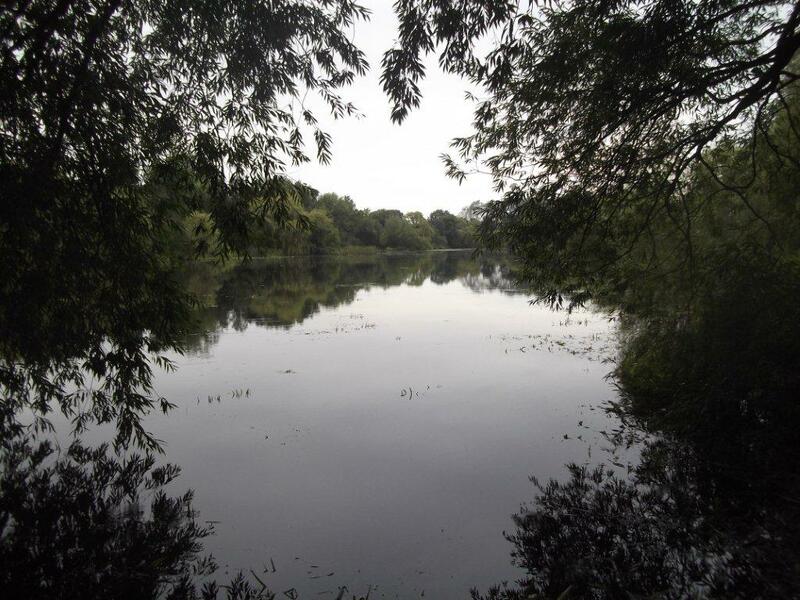 We have successfully cleared, or drastically reduced the quantities of Water Soldier in numerous lakes and waterways, leaving the lakes once again with a balanced level of aquatic plant and animal life, and fit for leisure purposes where appropriate. (The pictures in this post depict a lake before and after Water Soldier removal last year, carried out for the Wildlife Trust). Using our fleet of lightweight Truxor amphibious vehicles we are able to access areas where larger machinery is impractical. Working on the water and the land we use various tools to remove the Water Soldier to the banks, where it can be deposited in allocated areas for composting, or removed from site. For more information on who we work with visit here. We’re happy to discuss Water Soldier, or any invasive aquatic plant issue with you. Please contact us by phone on 01788 810614, email info@aquatic-solutions.co.uk, or by completing the form below.